Today find out why IELTS Writing Task 2 is easier than you think. Get tips on how to answer two common Writing Task 2 questions that don’t fall into the problem/solution category or the opinion category. These days in our private Facebook group students are asking questions about essay topics and questions that they find when the question doesn’t fall into any specific category. “People use the Internet for medical advice and to do medical check ups rather than directly meeting with doctors in an office. Our students wanted to know if this is an opinion question or another kind of question. This is more of a problem/solution essay. You need to focus on directly answering the questions in each paragraph. Paragraph 1: Causes of this phenomenon. It’s important to add specific examples. Paragraph 2: Your opinion on this issue. Be specific and direct. Use examples to support your point of view. *Any time there are two questions such as “what are the causes and what are the solutions?” you can always answer question 1 in paragraph 2 and question 2 in paragraph 3. These mixed question types are not as hard as you think! You have to make things clear and simple. That’s what gets you a higher grade. In our course we give you a specific system to answer these questions. Make sure you don’t overthink things on the IELTS especially when it comes to Writing. This often happens to students that are highly intelligent and have a high level of English. 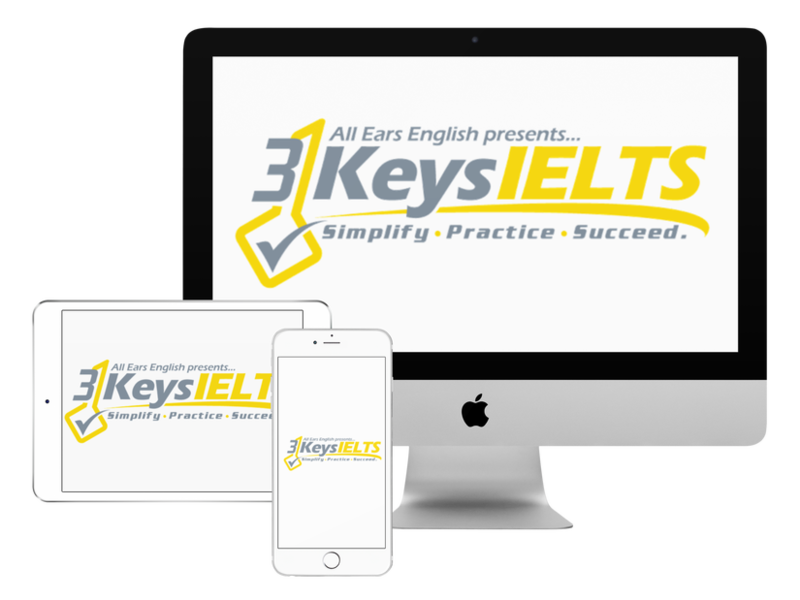 ← IELTS Energy 217: 3 Keys Success Story! How a New Mom Moved up to an 8.5 in IELTS Reading!